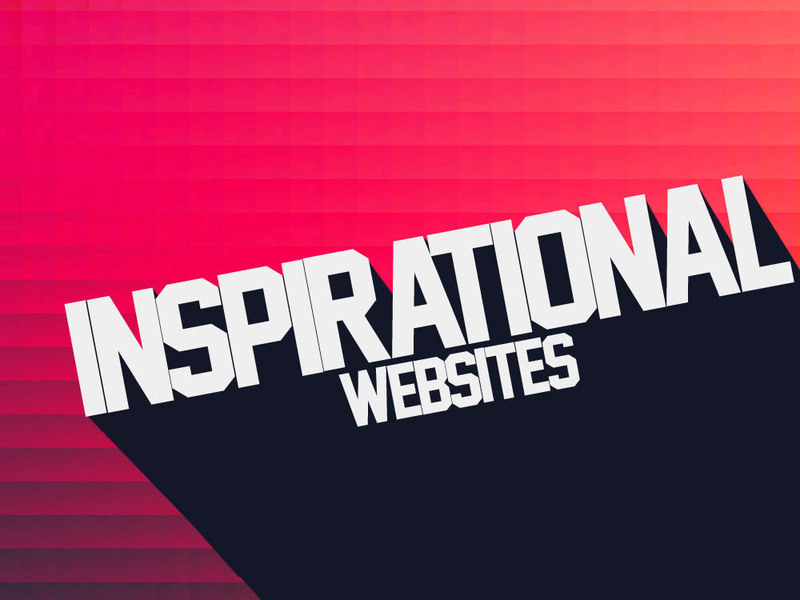 Our Favorites Blog Features Many of Our Favorite Tech Products, Design Tools, Our Favorite Websites, Useful Websites and Resources for Developers. 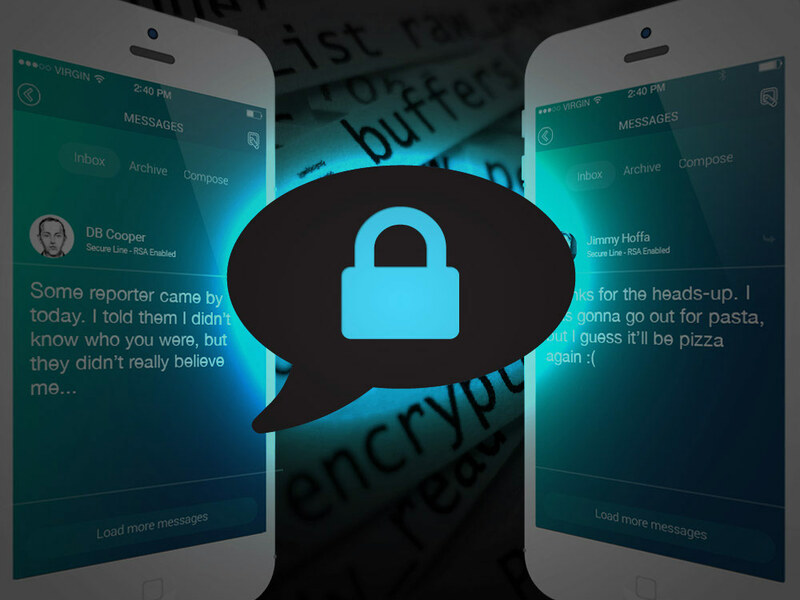 Privacy concerns are on the rise and secure messaging tools offer the public a much needed firewall. We’ve compiled the top secure messaging apps available, which allow secure messaging, anonymous encrypted chat, file transmission & more. The best Mobile Editing Apps and iOS Code Editors contain an amazing power - Allowing you to actually take your web development skills on the road. 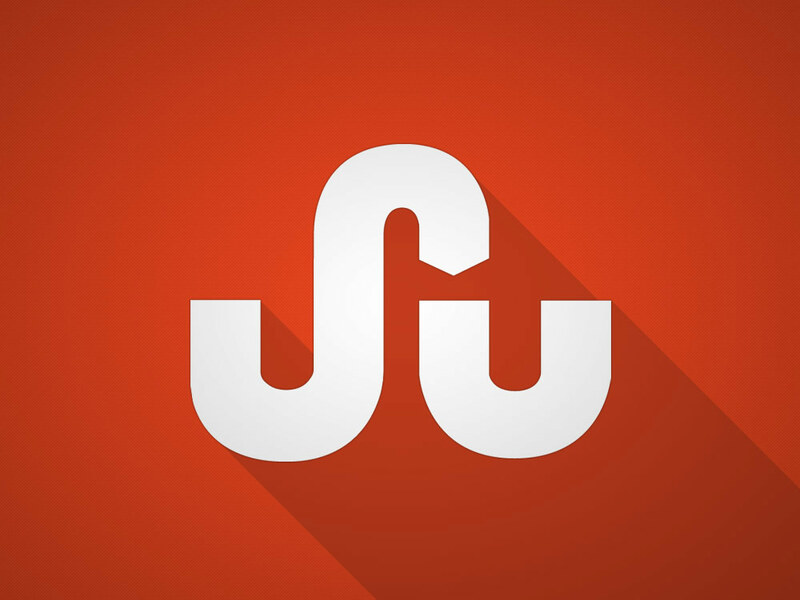 Depending on your perspective StumbleUpon can be viewed as a giant time waster or a fantastic web tool. Whatever your view, it can be an overwhelming source of traffic for your website and we'll show you how to take advantage of that potential. This 360 Panorama review reinforces one simple theory - Beautiful panoramas should be easy. 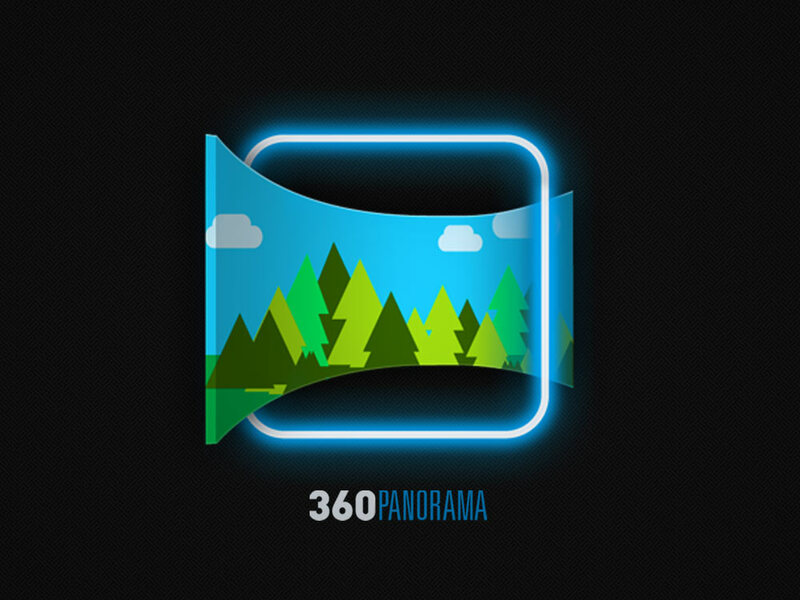 With the 360 Panorama App they can be. If you need WP access control, Advanced Access Manager handles user access in one simple WordPress plugin. 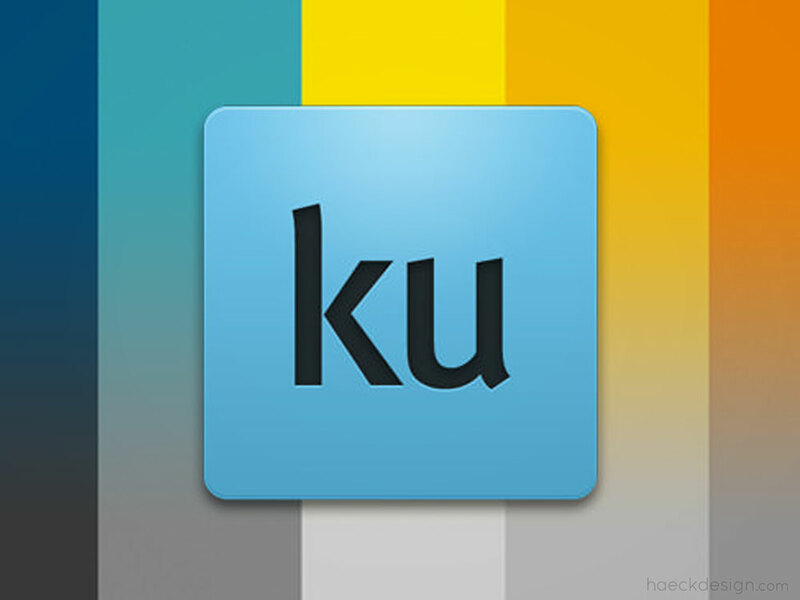 Makes coordinating colors and developing unified themes as easy as pie. Klout - Whats Your Klout? When it comes to social media it’s important to know, what’s your Klout? 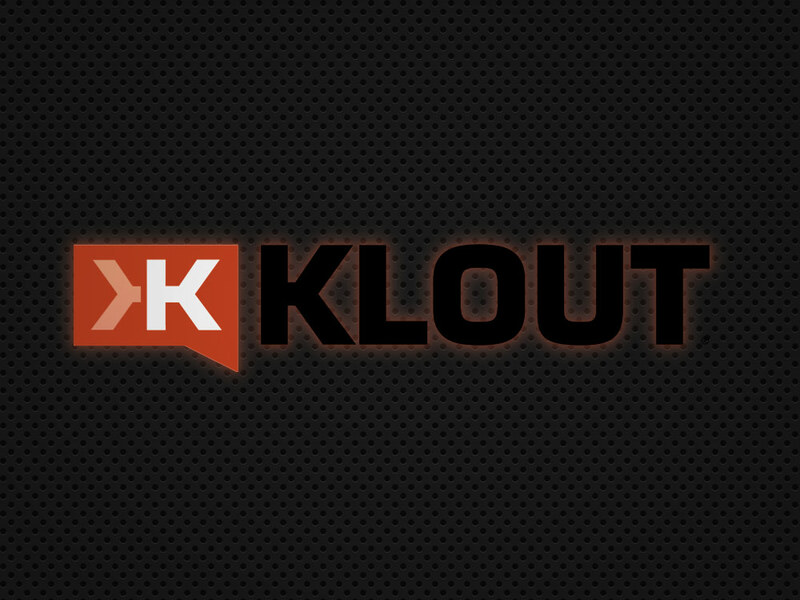 Here's a quick rundown of Klout usage tips & ways developers can get started with the Klout API. Fear can be a great motivator. 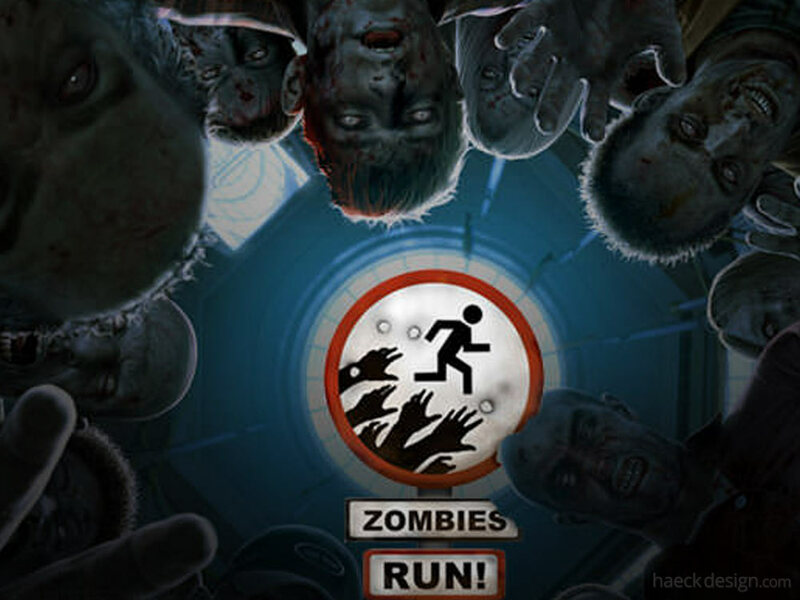 That's why Zombies Run! 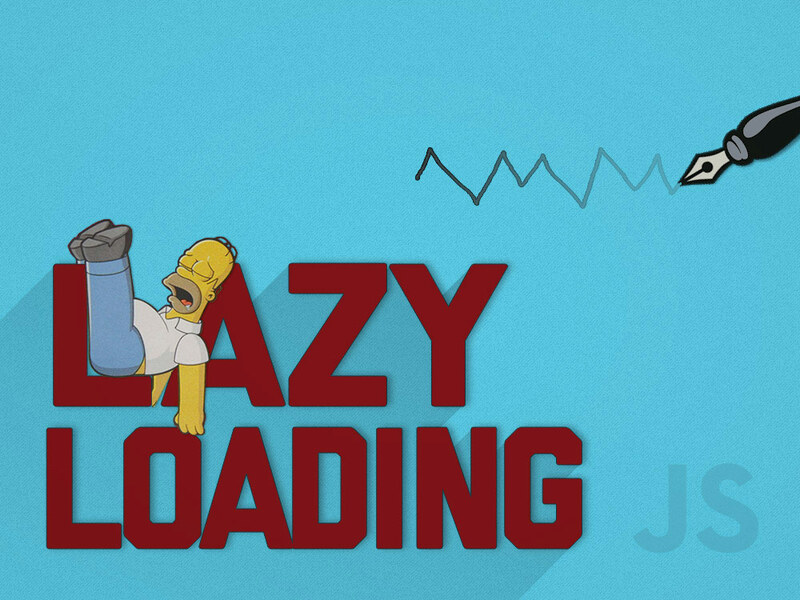 has become both a solid motivating factor and one of our new favorite workout apps. 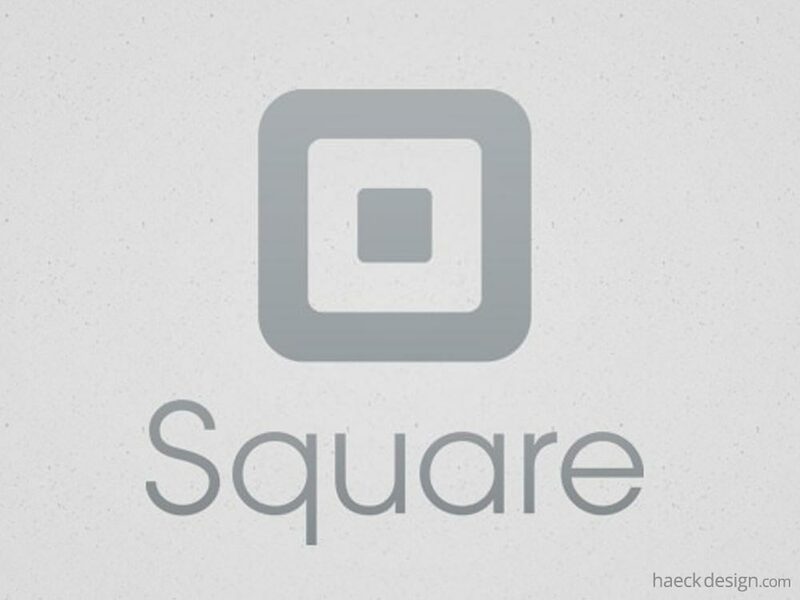 If your business could use a mobile Square reader, take a quick look at all the Square App now offers. Payment processing that turns your mobile device into a credit card processing powerhouse. Waking up can be hard. 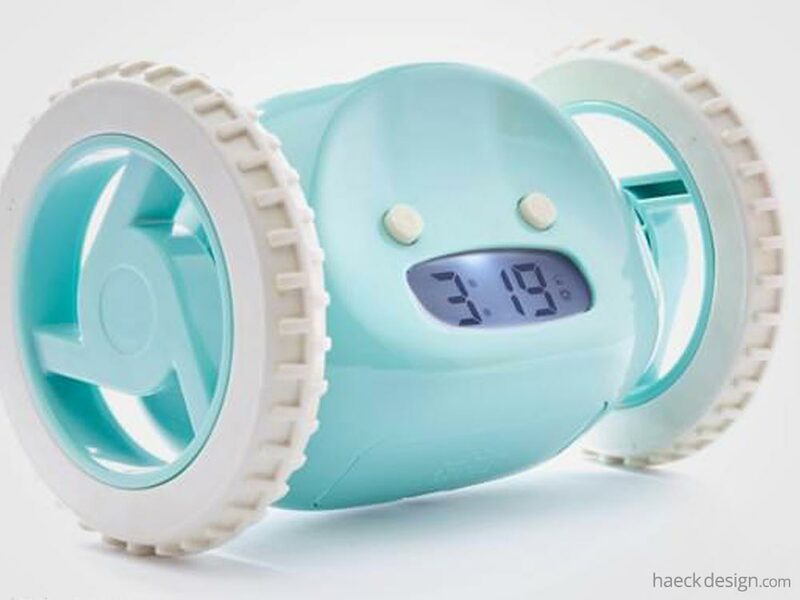 If you're a heavy sleeper looking for the best morning alarm on the market, The Clocky is the answer to your prayers. 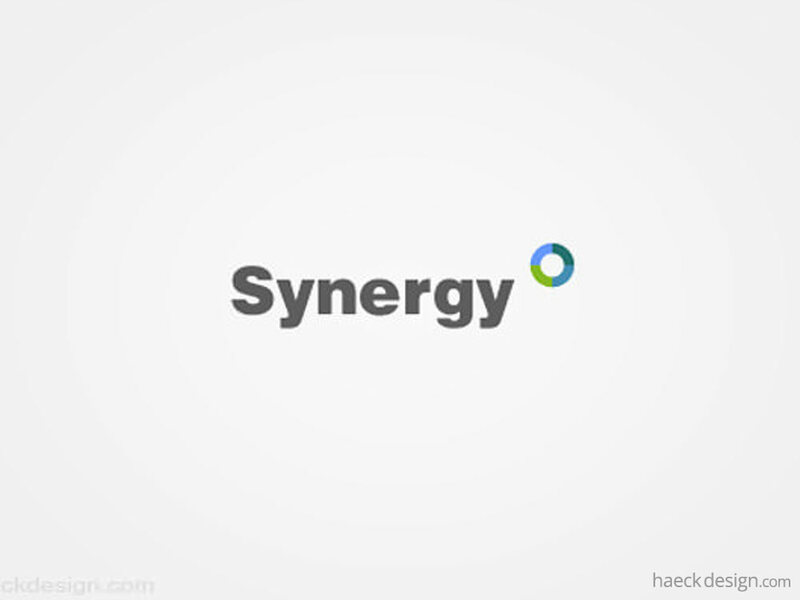 Using multiple computers used to be a hassle, but Synergy created an amazing app offering a keyboard and mouse without borders across any platform. 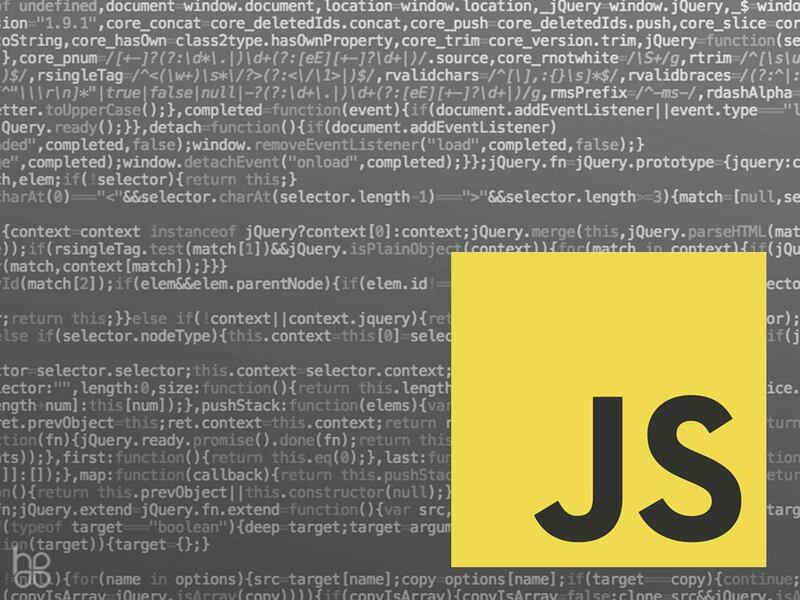 Our Favorites Blog Features Many of Our Favorite Tech Products, Design Tools, Our Favorite Websites, and Useful Websites and Resources for Developers. If you have any ideas or comments, please feel free to contact us on any of the social media sites below. If you have a project you'd like our help with, just shoot us a message by clicking contact above and we'll get back in touch as soon as possible (usually within 48 hours).